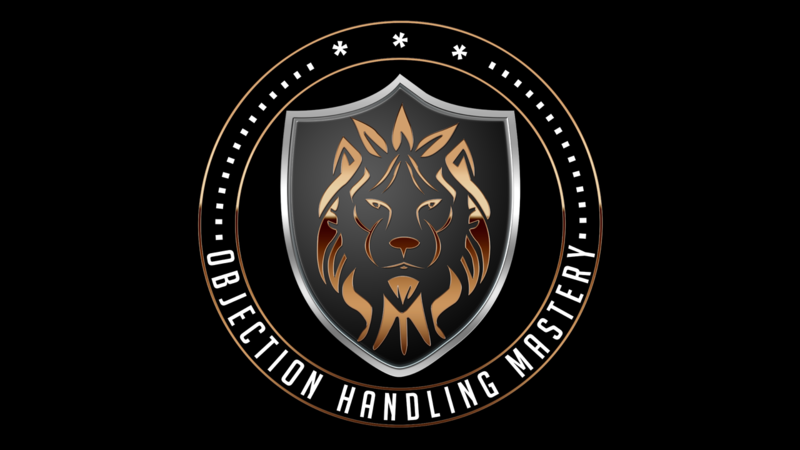 The Online Handle This Objection Course is a FOUR WEEK Online Video Training that teaches you everything you need to learn to become a master at handling objections. Each week you will be given access to one training module, you will get access to module one as soon as you sign up. What specific language patters to use to get your prospect to believe that doing what you want them to do is exactly the right thing to do. A Powerful Language Pattern that when used will make your prospects feel like you are really on their side and want whats best for them. How to strategically use Features and Benefits to position yourself as the Expert. How to use Tie Downs the correct way to get your prospects to Say Yes to you more often. This Module is all about learning how to handle the objections. Strategy One is all about how to reframe the objection and take control of the conversation. Strategy Two is all about getting the prospect to handle their own objection and sell themselves on the idea that if they don’t do what you want them to do they would be making a big mistake. Strategy Three is very advanced and must be used with caution and only works when you have a deep level of rapport with your clients. Strategy Four is the most advanced strategy that I teach in this program and the simplest one to learn and apply and works like a charm every time you use it, Very Hypnotic. This is the final week and what I like to call the HANDLE THIS OBJECTION WEEK. On this training I will personally handle live any and all objections that you give me. We will be collecting a list of objections throughout the course and this is the day that you hear me live handling every single one of them. Objection Handling Mastery 2.0 Revision. This is another 3+ hours of objection handling video training that I did for a select few - some of this training was covered in the 1st 4 weeks of this course and some of it is all new. This is a 2 hour video training that covers the entire expired system. How to handle every holiday objection by any seller at any time.